The Bookmobile Fund was started in August 2005 from donations given in memory of bookmobile patron Glenn Bryant. The current vehicle has been in service since September 1998 and there were no funds set aside to refurbish it or to purchase a new Bookmobile. This fund was established as an effort to keep Bookmobile service available uninterrupted in Patrick County. Our hope is that enough money will be donated to pay for any major repairs the current vehicle may need to keep running and in the long term to eventually purchase a new Bookmobile for Patrick County. A new vehicle would cost more than $150,000 at today's prices. A Bookmobile has been in service in Patrick County for over 50 years. This is a large county with only one Library to serve the many communities. 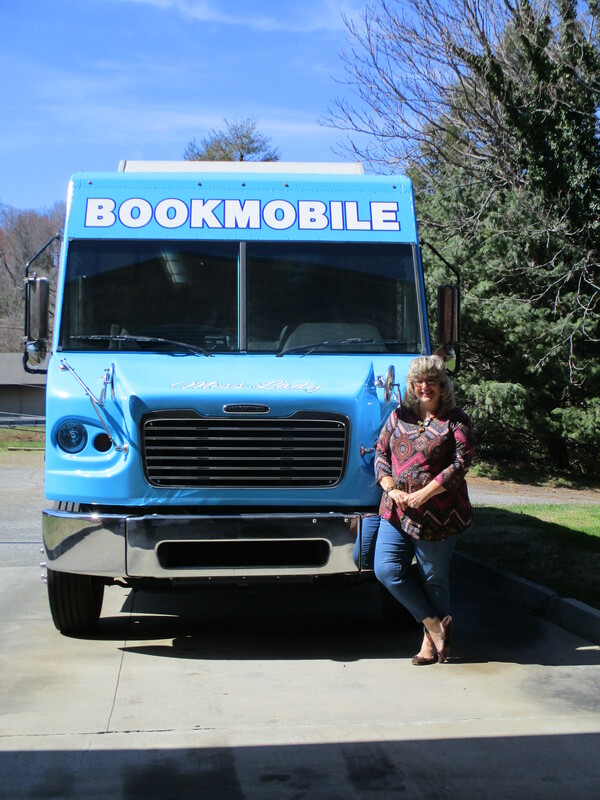 The Bookmobile currently visits areas of the county that are 15, 20 or more miles from the Library. The Bookmobile also makes regular stops at 4 of the area schools for the students and teachers. During the school year the Bookmobile has an average patron count of over 1000 visitors a month. 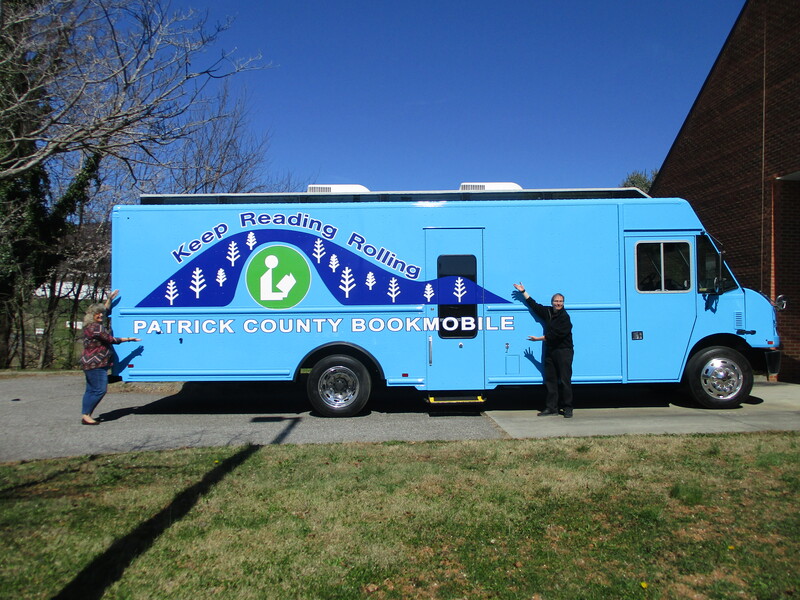 The Patrick County Bookmobile is a much needed service. 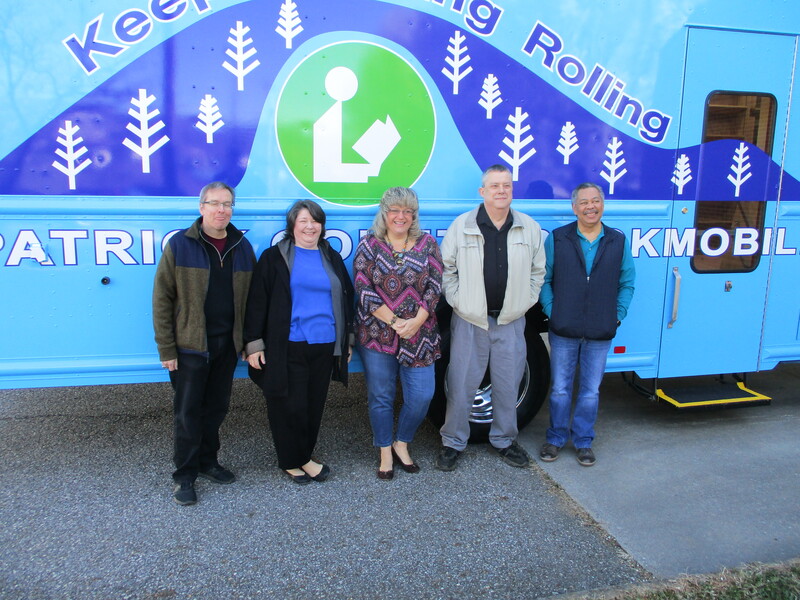 Senior citizens, schools, Headstart, parents and homeschoolers all use the bookmobile regularly. Many of these people only use the bookmobile and are not able to get to the Library. We hope that individuals, businesses and organizations will consider giving to the fund. Please think about this fund as part of a bequest. Also any ideas you may have to raise money for this cause would be greatly appreciated.